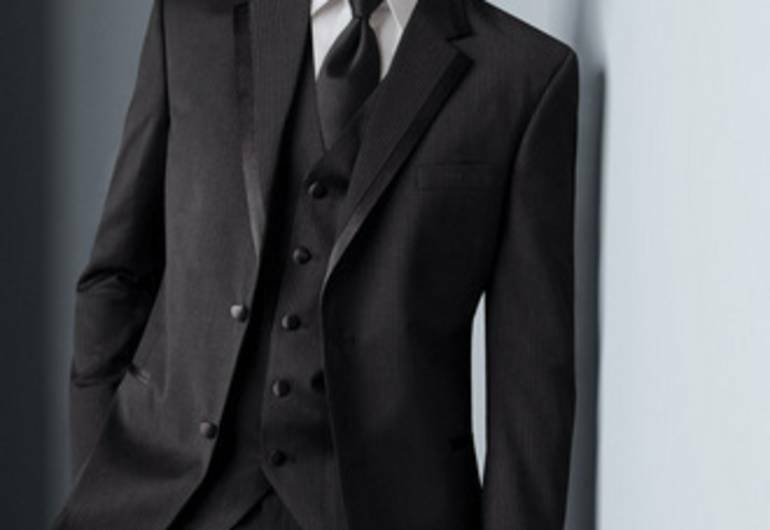 Picture a joyous bride, confident with excitement; a sincere groom, nervously buttoning his shirt; laughing bridesmaids and groomsmen waiting patiently; a tearful mother and proud father. This We Call Picture Perfect! 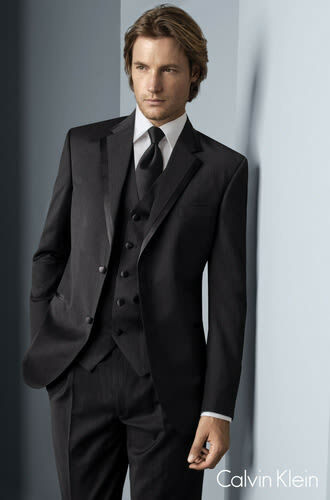 Tuxedos By Santos is here to help making your day unforgettable!